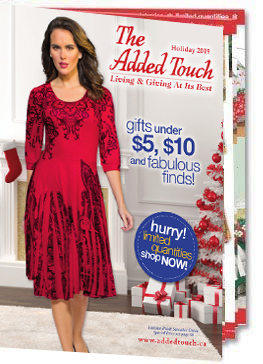 To receive your FREE copy of The Added Touch catalogue, fill out the information below then click on the "Request Catalogue" button. Please allow at at least four weeks for processing and delivery of your catalogue. updates and promotions. You can withdraw consent at anytime.